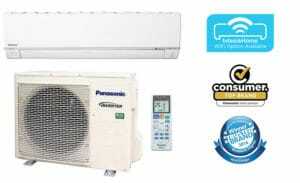 Summer is around the corner and its time to chill out with these cool deals on selected Panasonic heat pumps. 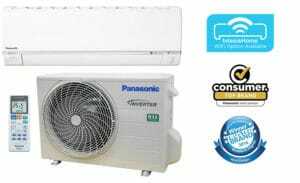 Add an intesishome heat pump WiFi adaptor to any Panasonic heat pump & never come home to a cold house again. Be in quick offer only lasts until 31st March 2019 or while stock lasts. Click here for more information. Effective & efficient way to heat & cool your whole home! 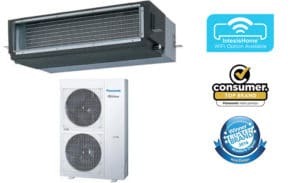 5 Year Comfort Warranty on all installations! *prices includes standard back to back installation, subject to site inspection.